There's something to be said for both consistency and careful craftsmanship. 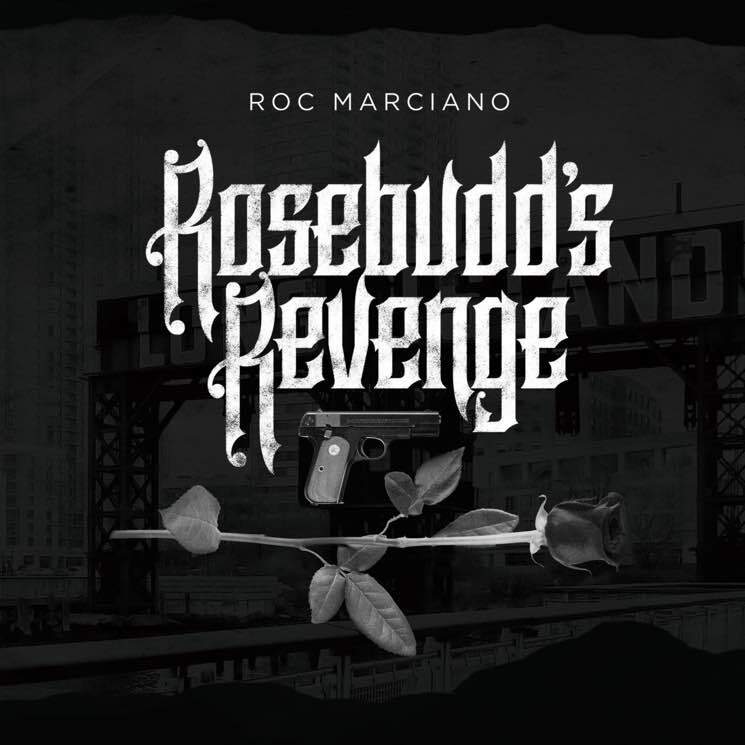 One-time Flipmode Squad member Roc Marciano's fourth studio album, Rosebudd's Revenge, a followup to 2013's Marci Beaucoup, is a well-crafted piece of NYC hip-hop that delivers a lot of elements that have tickled his fan base pink over the past seven (solo) years. As a cohesive listen, it's just as subtly bright and beautiful at times as it is dark at others — and it's grittier than a used coffee filter. Lyrically, Roc is as strong as ever; he drops a hefty helping of street-isms that don't venture too far outside the lane he's been speeding down thus far. The production is a barrage of finely sliced samples that sound as though they were dug out from dusty basement crates. Unlike his previous effort, there are only two features this time around, from Knowledge the Pirate and Ka, and though he has allowed some limited outside production credits, he still handles the bulk of it himself. While records like the piano-driven "Move Dope" and the title track have serious replay value, though some songs — like "Herringbone" and "Gunsense" with their muffled vocals and instrumentals almost devoid of low-end — make parts of the album start to feel a little stagnant.